Join the cloud. Do you want superior safety, security, cost-effectiveness, and ease of use for your computer installations? If the answer is yes, the cloud has it. The cloud is the future of computing. And for smart companies, the future is now. Rapid, online application delivery is taking over how major technology companies deliver their software to companies like yours. Software that once came in a box, or as a download, is now streamed to your computers over the Internet. Cloud Services from Quesys Montreal give can make your business more efficient. 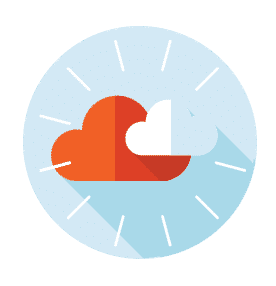 Scalable, versatile, and cost-effective cloud computing solutions allow you and your employees to work from any location and to share and publish documents and materials within one unified system. 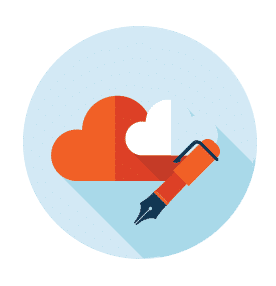 Cloud computing is also great for efficient email communication, data management, marketing, and other business processes. Quesys cloud computing services allow remote delivery and management of IT infrastructure and services. Instead of all of your programs and data being stored on individual computers, most of that load is carried by secure servers and streamed into your office. This means less maintenance onsite, centralized control, and quick and convenient upgrades and scaling. To know if the cloud is right for you, we first assess your company’s IT needs. If it is, we design a cloud computing solution that delivers the services and efficiencies you need. We provide installation as well as set-up, management and training. Whether your business has several onsite servers, or is a small networked office, we can move you to powerful, efficient virtualized system that is easily managed and provides complete security and recovery options. 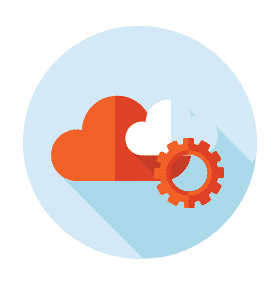 Through our cloud environment we can provide remote server software hosting through virtualized machines. Virtual server hosting saves your business time and money buying and installing servers, and setting up new workstations and other computer equipment. Because the cloud infrastructure is at a secure offsite location, it provides superior backup and disaster recovery options that mean your business data resources are safe. Freedom from managing your own computers, servers, hardware and data center. Subscription-based pricing means a lower cost outlay with fixed expense budgeting. Your computer systems are constantly monitored and automatically upgraded by experts.